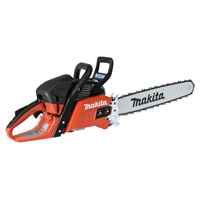 The XCU01Z Chain Saw has a 4-1/2" guide bar and the Makita-built motor delivers 980 FPM for increased cutting speed. The cordless XCU01Z has zero emissions and reduced maintenance, with no need to drain the fuel for storage. Simply pickup the LXCU01Z, load an 18V LXT Lithium-Ion battery and the saw is ready to use. 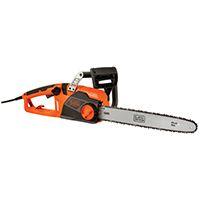 Includes: XCU01Z 18V LXT� Lithium-Ion Cordless 4-1/2" Chain Saw, BL1840B & BL1840BDC1 18V LXT Battery Charger Pack. Includes bonus chain: 791284-8 Chain Blade. The XCU01Z Chain Saw has a 4-1/2" guide bar and the Makita-built motor delivers 980 FPM for increased cutting speed. The cordless XCU01Z has zero emissions and reduced maintenance, with no need to drain the fuel for storage. Simply pickup the LXCU01Z, load an 18V LXT Lithium-Ion battery and the saw is ready to use. 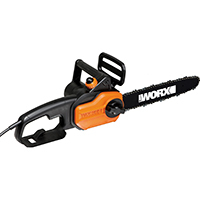 Includes: XCU01Z 18V LXT� Lithium-Ion Cordless 4-1/2" Chain Saw & BL1840BDC1 18V LXT Battery Charger Pack. Includes bonus chain: 791284-8 Chain Blade. 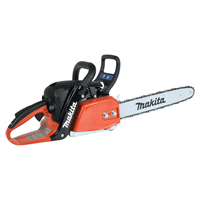 The XCU01Z Chain Saw has a 4-1/2" guide bar and the Makita-built motor delivers 980 FPM for increased cutting speed. The cordless XCU01Z has zero emissions and reduced maintenance, with no need to drain the fuel for storage. 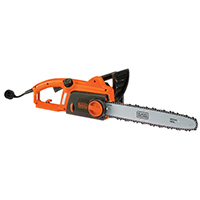 Simply pickup the LXCU01Z, load an 18V LXT Lithium-Ion battery (sold separately), and the saw is ready to use. Includes bonus: 791284-8 Chain Blade. The XCU01Z Chain Saw has a 4-1/2" guide bar and the Makita-built motor delivers 980 FPM for increased cutting speed. The cordless XCU01Z has zero emissions and reduced maintenance, with no need to drain the fuel for storage. Simply pickup the LXCU01Z, load an 18V LXT Lithium-Ion battery and the saw is ready to use. 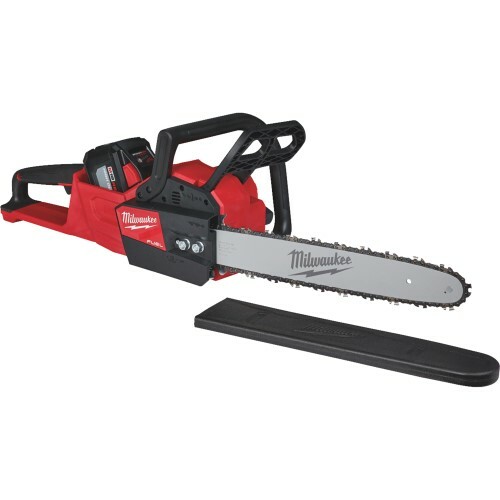 Includes: XCU01Z 18V LXT� Lithium-Ion Cordless 4-1/2" Chain Saw, BL1840B & BL1840BDC1 18V LXT Battery Charger Pack. 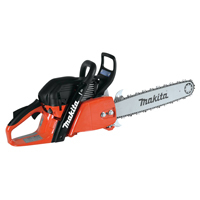 The XCU01Z Chain Saw has a 4-1/2" guide bar and the Makita-built motor delivers 980 FPM for increased cutting speed. The cordless XCU01Z has zero emissions and reduced maintenance, with no need to drain the fuel for storage. Simply pickup the LXCU01Z, load an 18V LXT Lithium-Ion battery and the saw is ready to use. 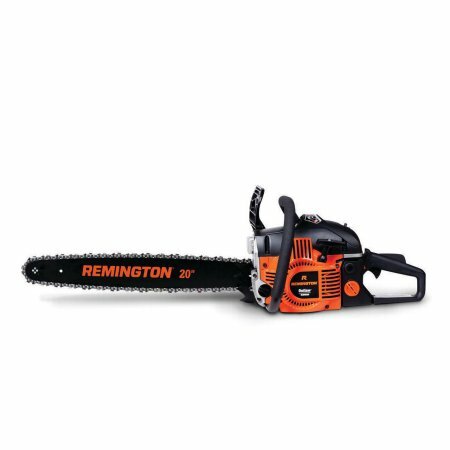 Includes: XCU01Z 18V LXT� Lithium-Ion Cordless 4-1/2" Chain Saw & BL1840BDC1 18V LXT Battery Charger Pack. 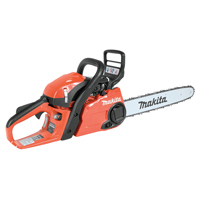 The 18V X2 LXT Chain Saw (model XCU02Z) is powered by two 18V LXT batteries (36V), so you get 36V power and run time for corded and gas-powered demands, without leaving the 18V LXT platform. 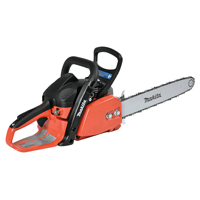 Include: XCU02Z 18V X2 LXT� Lithium-Ion (36V) Cordless Chain Saw.BL1840B-2 18V Battery 4.0AH Twin Pack. DC18RD 18V LXT Dual Port Charger. 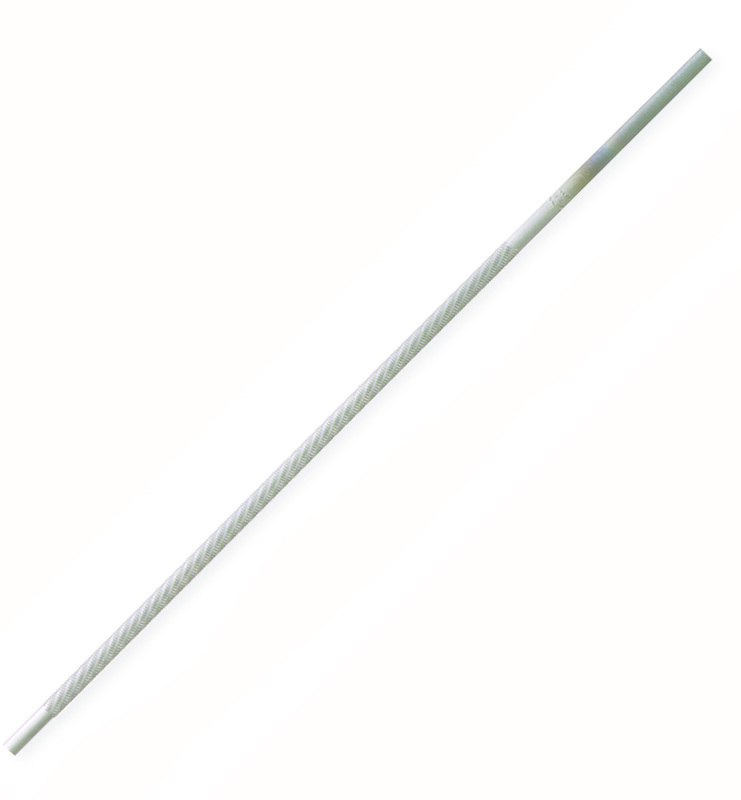 Includes bonus chain: 531-291-646 12" Saw Chain 3/8". 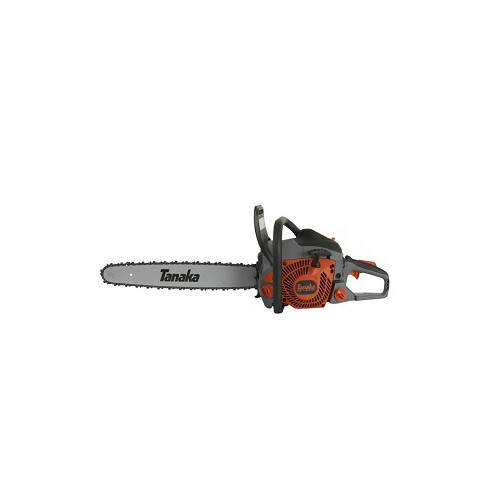 Includes 531-291-646 12" Saw Chain 3/8", 043"
The 18V X2 LXT Chain Saw (model XCU02Z) is powered by two 18V LXT batteries (36V), so you get 36V power and run time for corded and gas-powered demands, without leaving the 18V LXT platform. 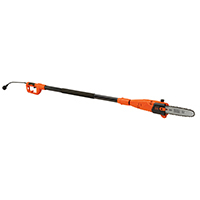 Include: XCU02Z 18V X2 LXT� Lithium-Ion (36V) Cordless Chain Saw. BL1840B-2 18V Battery 4.0AH Twin Pack. DC18RD 18V LXT Dual Port Charger.